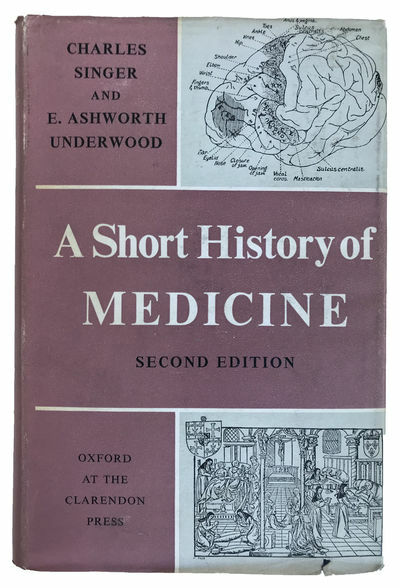 A Short History of Medicine. Second Edition. by SINGER, Charles (1876-1960); UNDERWOOD, Edgar Ashworth (1899-1980).